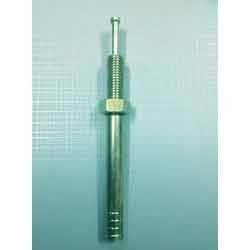 Our range of products include chemical bolt, hit anchor fastener and metal hit anchor. Leveraging on our in-house manufacturing unit, we manufacture and supply a wide assortment of Hit Anchor Fastener. The offered hit anchor fasteners are manufactured using best grade material keeping in mind requirements of our clients. Our offered hit anchor fasteners are use for anchoring into concrete, brick or block. Along with that, our hit anchor fasteners are available in different customized options to suit various needs of industries. 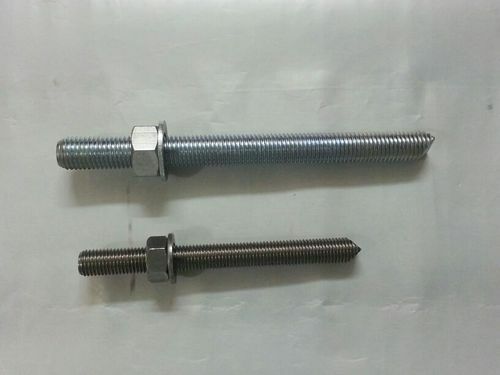 Looking for “Pin Type Bolt”?